PT. PRIMA INDONUSA TEKNIK Incorporated based on Batam, Indonesia in September 2016. PT. Prima Indonusa Teknik is one of the leading technical and inspection service company in Indonesia, specializing non destructive testing and any other inspection works. Our skilled, experienced and certified personnel capable to support for any project and was assure clients of their professional integrity and dependable and competence. We always practice consistent performance through reliable services and have adopted a policy of excellence at all times. Our strength is team work, and this makes our technical know-how and experience more valuable. Our goal is to achieve recognition as the best service in the region through our experience and competent personnel. Render prompt and efficient services, minimizes loss time, ensure high standard quality and comply with standard procedure and clients requirements. Practice the latest safety requirements. Conduct In-House Training and up date technical qualifications and comply with code practice. 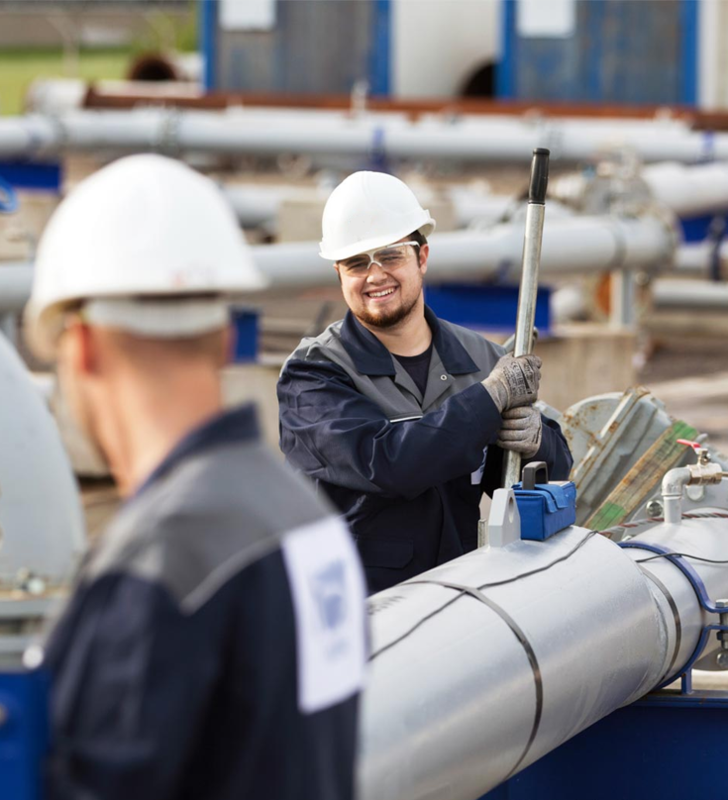 Maintain quality equipment's practice regular maintenance program, appoint reliable and accredited service company for equipment's servicing and calibration. Practice good communication between services line and management, conduct regular meetings attend to feed back for improvements, motivate team work to wards excellence in performance.